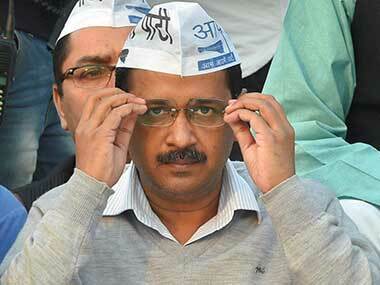 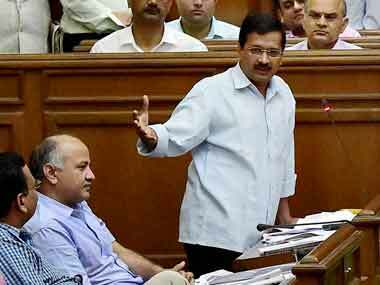 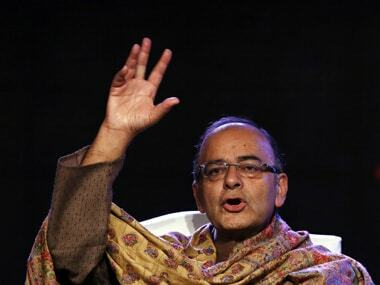 The finance minister had filed a Rs 10 crore defamation suit against Arvind Kejriwal and five other AAP leaders. 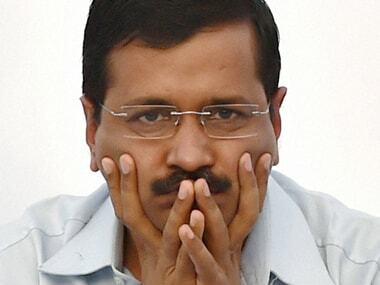 The Delhi High Court on Friday dismissed a plea of AAP leader Deepak Bajpai challenging a trial court order summoning him in a criminal defamation case filed against him by Union minister Arun Jaitley. 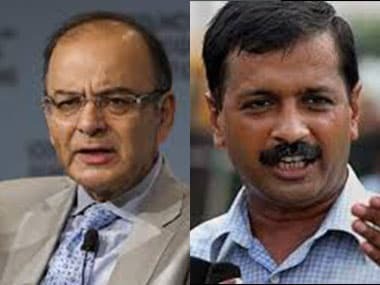 The Delhi High Court on Wednesday sought Chief Minister Arvind Kejriwal's response on a plea seeking action against him for allegedly filing a false affidavit that he had not instructed his counsel to use derogatory words against Union minister Arun Jaitley. 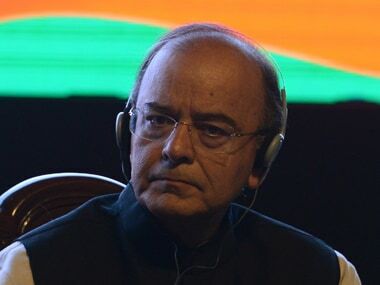 The Delhi High Court on Thursday termed as "scandalous" certain remarks made by Arvind Kejriwal's lawyer Ram Jethmalani against Arun Jaitley during his cross examination in a civil defamation suit filed by the Union Minister. 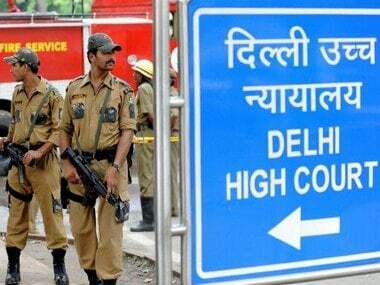 The Delhi High Court on Monday dismissed a plea of AAP spokesperson Deepak Bajpai seeking rejection of a defamation suit filed against him by Finance Minister Arun Jaitley. 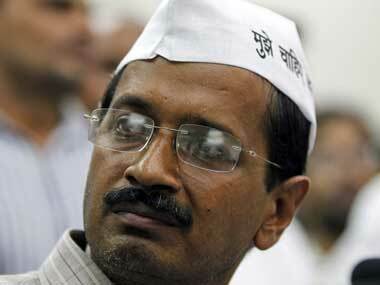 AAP denies purchase proposal of snooping equipment, but says there is nothing wrong in using them.